Welcome to the 3rd Wonderful Wednesdays Link Party. I am enjoying hosting these with Wonderfully Made and Dearly Loved and My Table of Three, I hope you are checking out their pages as well. This week I have a 3 features and a couple of old posts of mine that I want to share with you. 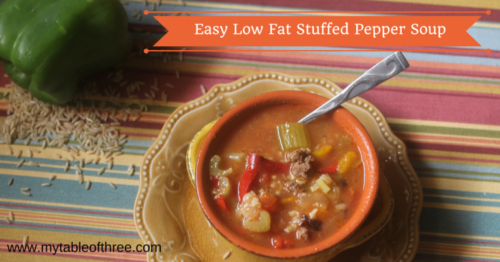 This Stuffed Pepper Soup from Co-Host Kerri over at My Table of Three sounds amazing! Its starting to become great soup weather. 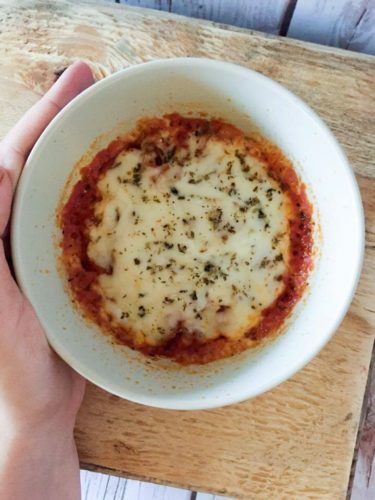 This Low Carb Pizza Bowl from My Montana Kitchen is right up my ally. I love pizza but ever since starting THM when I go off plan and eat real pizza I always have such a stomach ache. 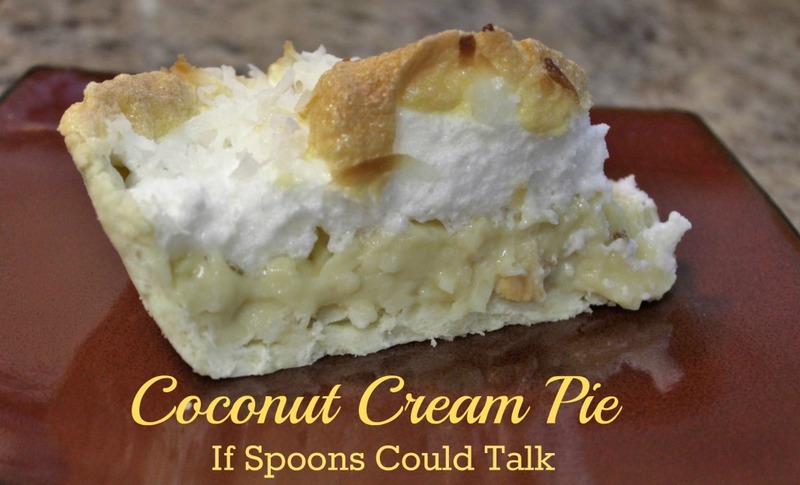 With this recipe I can still enjoy all the flavors. 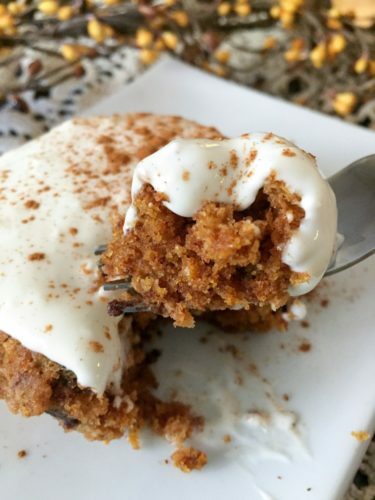 This Pumpkin Chocolate Chip Muffin in a Mug also from My Montana Kitchen makes my mouth water and I’m not even a big pumpkin fan. It looks so moist and soft! These Roasted Vegetables. I still enjoy them often. 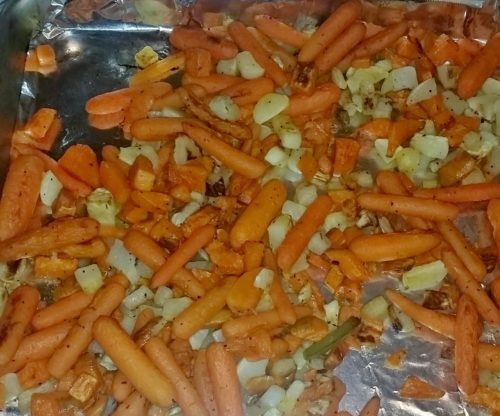 Roasting veggies doesn’t take much effort other then cutting and putting on a pan and they taste great! 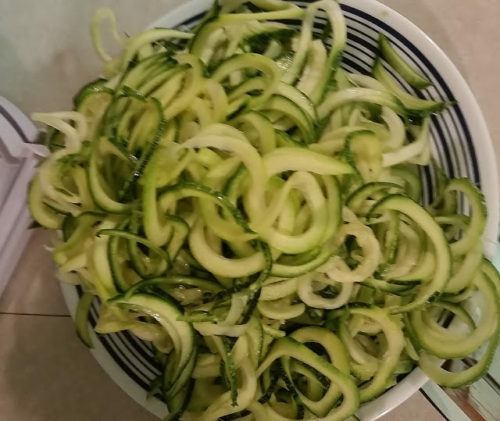 Zoodles are a great pasta replacement and don’t really have an off flavor. If you have never tried them I suggest you do. This post shows you how I made mine and some ideas on what to do with them. 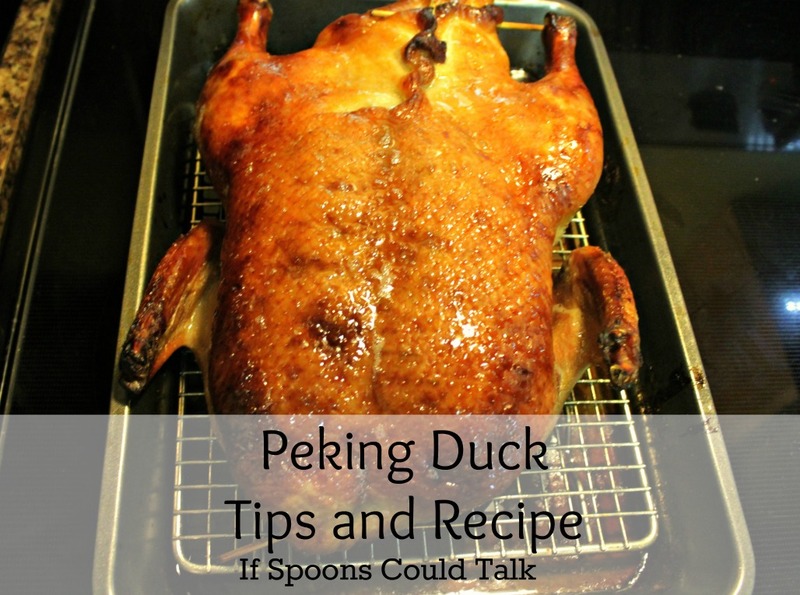 Thanks for featuring two of my recipes, and for hosting this awesome link-up party!